The number of firms who can offer legal aid work is set to be reduced from 2,400 to 1,300 as a result of the LSC’s recent tender. This has been highly controversial, with many – including the Law Society – arguing that the tender was not carried out properly and will unduly restrict access to justice. The Law Society have threatened legal action, but may have been pipped to the post. There is ample evidence that this is a highly reputable and utterly efficient firm that is approved of by the judges, and you’re going to ruin it. You’re bringing it to an end as a result of this decision. How can you justify that? You can’t. Update 27/08/10 – Nearly Legal has now posted more background on the case, albeit without access to a written decision or the parties themselves. It would appear that permission was in fact granted for the substantive Judicial Review hearing to go ahead, and this will take place in around 10 days. 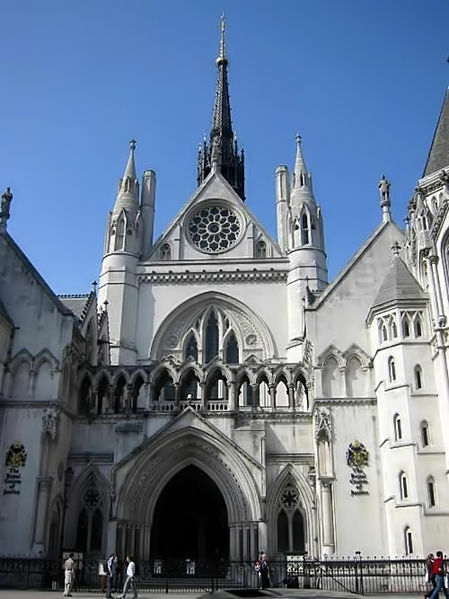 The aspect of the tender which Mr Justice Collins found to be potentially irrational was the positive scoring given to a firm for having taken cases to higher appeal courts. This meant, as the judge pointed out, that a firm would be in fact penalised for winning or settling all of its cases before they could be appealed, which on the face of it is punishing a firm for success.